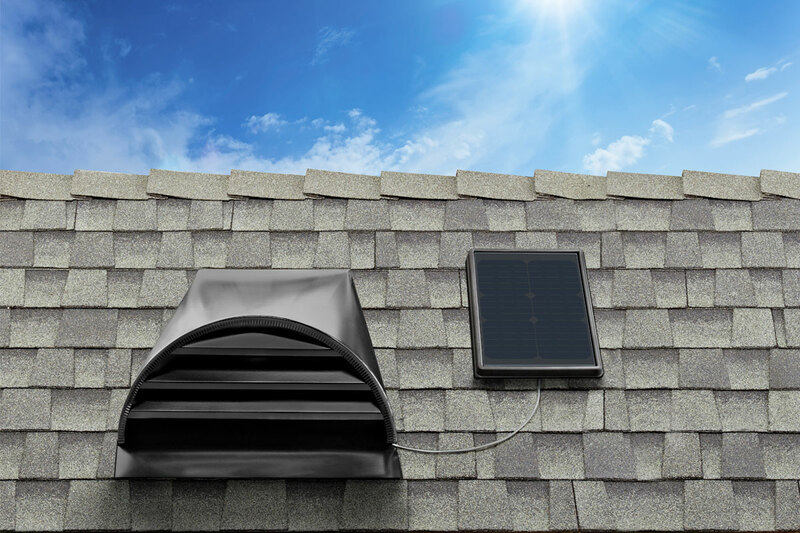 A classic roof mount model for a wide range of attic ventilation needs. For example: low sloped roofs with a smaller area. This robust roof mount system is designed to accommodate even the most expansive attic spaces. For example: steep sloped roofs with smaller area, steep sloped roofs with larger area or low sloped roofs with larger area. 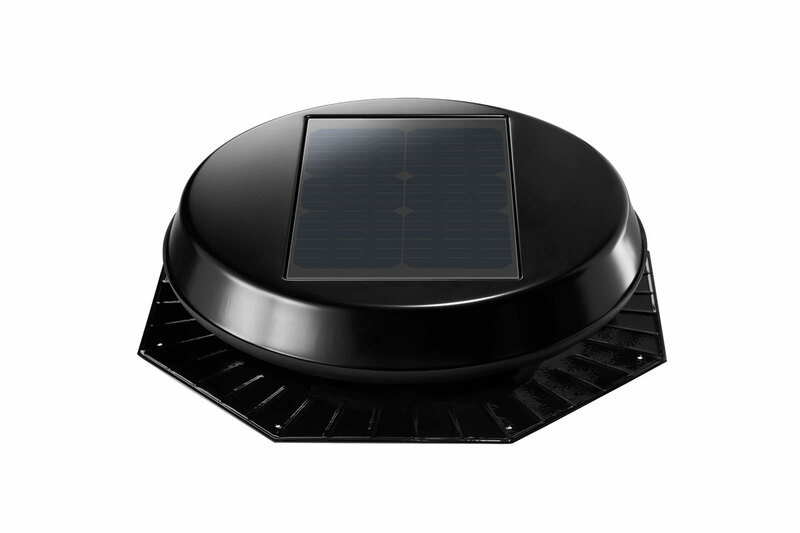 Transform your existing attic vent into an active solar powered solution with our interior mount model. For applications where Gable Vents, Dormer Vents, Whirlybirds and Powered Vents already exist. 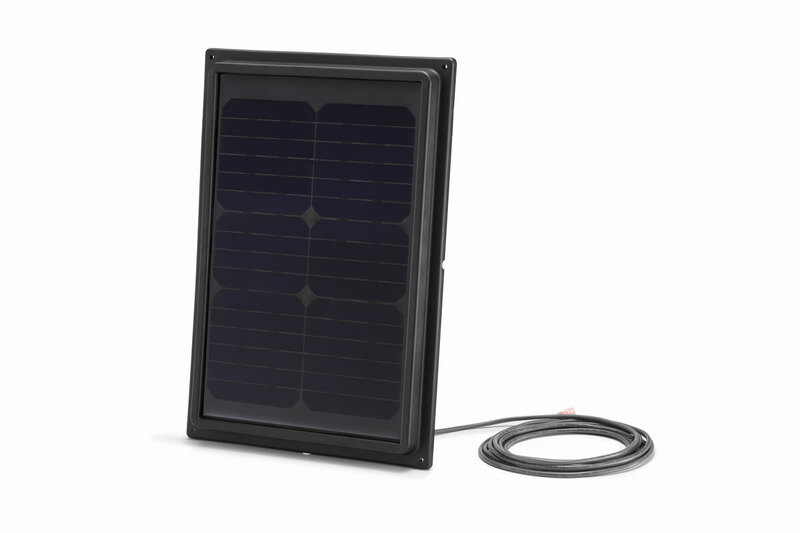 We are pleased to announce we have a new 35-watt model available. For a limited time only we are giving our loyal past customers a chance to upgrade for a fraction of the cost. If you are interested in replacing your 10-watt or 22-watt attic fan with our new high performance 35-watt model please give us a call today and schedule your appointment. An ideal addition for instances when continuous sun exposure is limited. 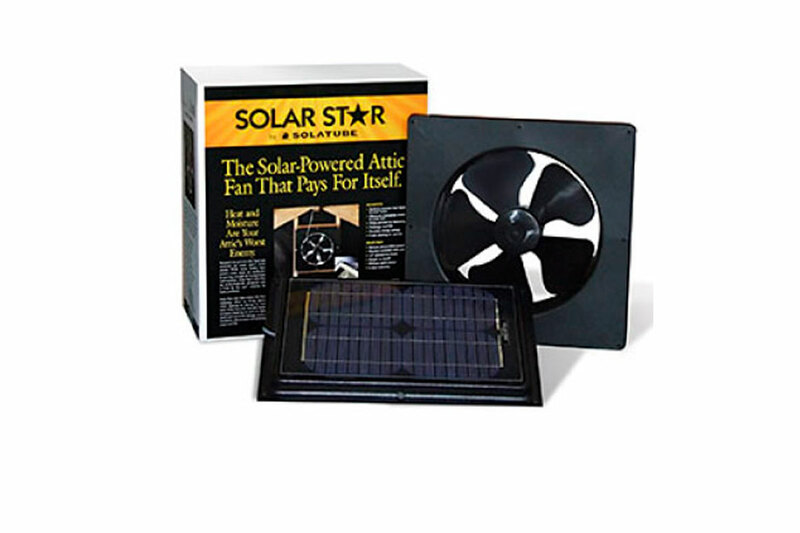 Compatible with any Solar Star Roof Mount product. 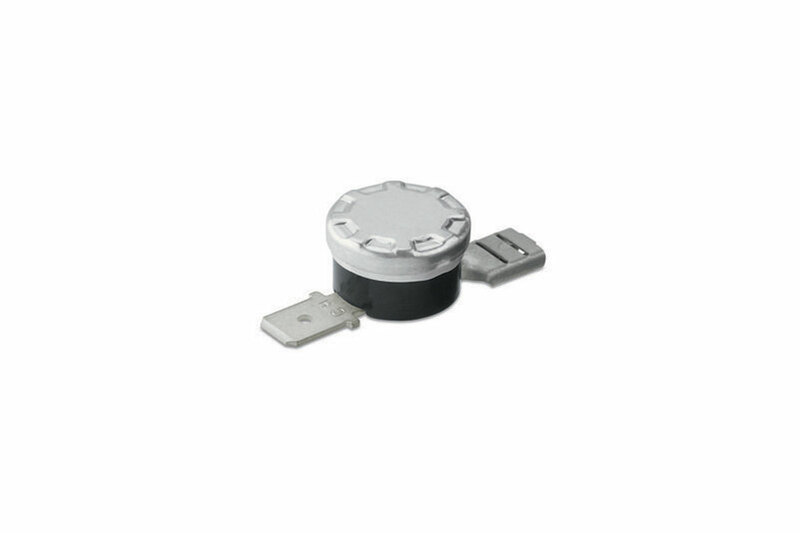 This sleek solution ensures continuous operation throughout the day by resolving issues such as shadowing from trees, rooftop equipment, or other structures.